Oh, the holidays, a time to make memories with your loved ones, eat comfort food, and…get into debt? I don’t remember seeing those movies growing up as a child… The sad truth is many Americans under budget for their holiday shopping and ends up receiving the gift that keeps on giving… ugly interest for the months that follow. A recent survey shows, in 2017, consumers racked up an average of $1,054 in debt over the holidays… That number is expected to rise in 2018. Out of the people surveyed, 5 in 10 people said they expected to pay off their holiday debt in three months or less, while 3 in 10 said they’ll need five months or more to pay off their holiday debt. Now while the banks allow us to play out our inner Santa Claus, the interest we have to deal with for the following months have you feeling like a Grinch! Let’s simplify this, if a shopper makes minimum payments of $25 a month on their $1,054 balance, they’ll end up paying off their debt in 2023! That’s without accounting for the additional $500 in interest you’ll be paying over that time, (assuming interest rates stay the same [approximately 19.05] for new credit cards). Need some help with your holiday spending? Don’t sweat it, we’re offering to pay one lucky person’s bills! Sign up here for our contest to win $1,500 towards your bills! PS: Keep this a secret, but we wish it were you! Even if you don’t consider yourself crafty, making a handmade gift comes off as more sentimental and personal than buying something. Stores like Micheals, offer many sales during the holidays so you can purchase everything you need to make the perfect gift at a discount! Explore websites like Pintrest for inspiration on DIY projects. Close friends and family usually appreciate heartfelt gifts, because they understand you put your time into creating their present. Anyone can buy an expensive gift that the receiver might not even need. Crafts aren’t for you? Try to map out what you want to spend on everyone in advanced. Compare prices and stick to a budget that is in within your means. It’s also important to do some research and have an idea of what you want to purchase. There are plenty of apps and browser add-ons that make it easy to compare prices online like Shop Savvy and BuyVia. Browser add-ons like Honey send you promo codes to help you save money while shopping. If you’re hitting the stores this holiday season, STAY FOCUSED! It’s very easy to get distracted by the holiday cheer and sales being thrown at you. Go in with a plan and stick to it, we believe in you! 3. Use Cash or Your Debit Card. 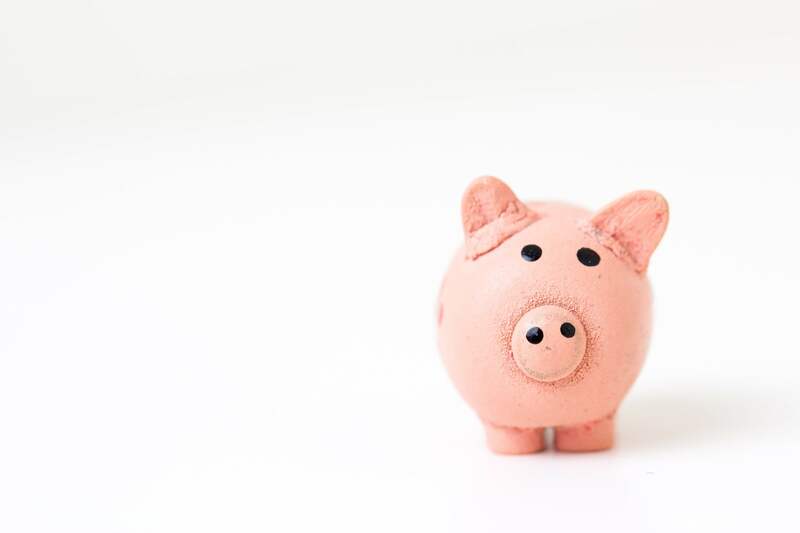 Unless you fully intend to pay off your additional credit card balance within a reasonable time, avoid those interest charges by using cash or your debit card. Avoid the headache of paying off your debt by using the money you have at your disposal. Doing this guarantees you stay within your budget. Still, end up going over budget and racking up additional debt? We’ve got your back. The holidays are stressful enough. If you still find yourself spending more than you anticipated this holiday season, Yofii’s got your back. 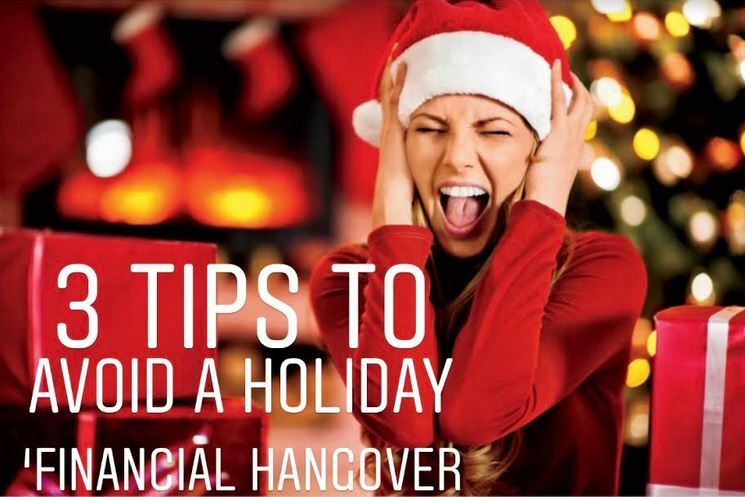 Yofii helps take the guessing out of paying off your debt, no matter how bad the holiday financial hangover! Your friends at Yofii are want to help you get out of debt! Once you’re out, we want to help you stay out of debt and accomplish your financial goals. We’re even looking to give you the chance to win $1,500 to pay your bills! CLICK HERE TO WIN!